Ozarks Coca-Cola/Dr Pepper Bottling Company is honored to bring Coca-Cola and Dr Pepper products to the Ozarks. We understand the fun times and memories made when you share your favorite beverages with friends and family. We also are honored to live, work and play in the Ozarks, and enjoy supporting the communities we serve. 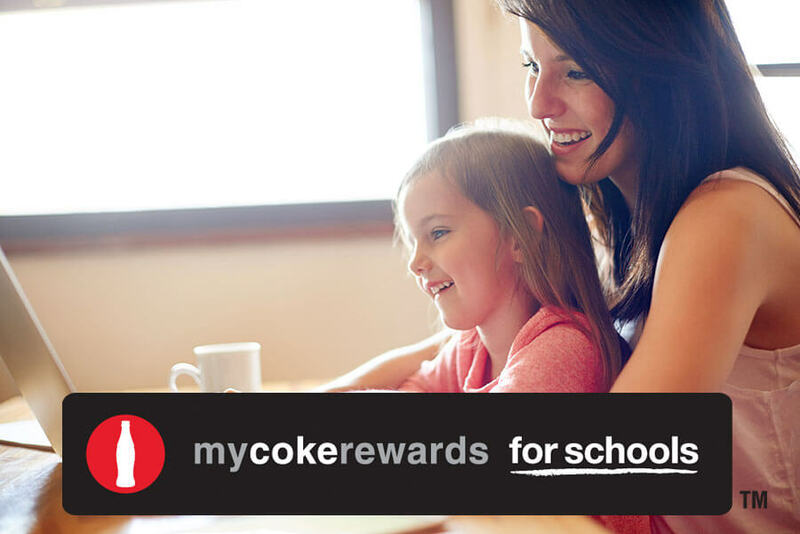 Be sure to learn more about mycokerewards and how drinking your favorite beverage can benefit area schools. Follow us on Facebook, Twitter and Google+, so you always know about exciting promotions, events and news. 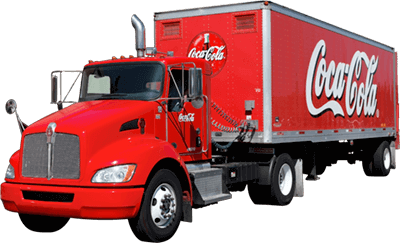 Most of all, we want you to enjoy Coca-Cola and Dr Pepper products as much as we enjoy bottling and distributing them. Larry’s ready for gameday… Are you? When you enjoy your favorite beverage, your school can also enjoy it with you. Collect and donate points to your school for rewards like art supplies and sports equipment. Up to the minute promos and giveaways! America’s Beverage Companies are providing information, options and support to make getting the right beverages for a balanced lifestyle even easier.